"As long as they remain in power, the war will continue," Mr Putin said. Tensions have escalated between Russia and Ukraine after Russia seized Ukrainian ships. 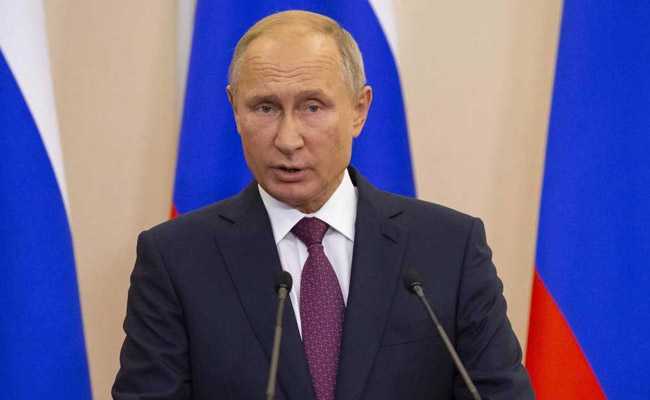 Russian President Vladimir Putin said Saturday he saw no end to the conflict in eastern Ukraine "as long as the current authorities remain in power." "The current Ukrainian authorities have no interest in resolving the conflict, especially by peaceful means," Putin told reporters at the end of the G20 summit in Argentina. "As long as they remain in power, the war will continue," the Russian leader said.